The Title VII Indian Education Formula Grant Program offers services to Chicago Public School’s American Indian families, educators, and community members. 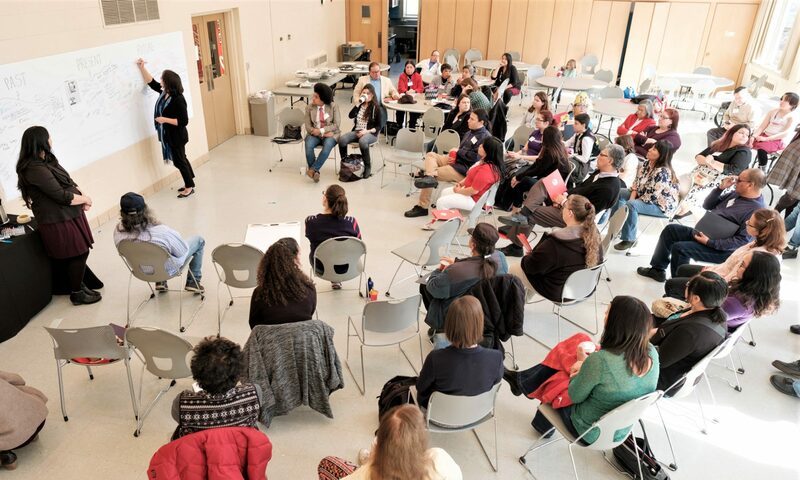 The staff acts as a liaison between CPS and American Indian families to provide extracurricular activities, after-school programming, culturally oriented community events, and options for higher education/selective enrollment within the school district. Working closely with district curriculum writers, we are able to contemporize American Indians by providing resources such as books, documentaries, activity guides, etc. to the public schools, which in turn benefits the overall image of American Indians and AI students. 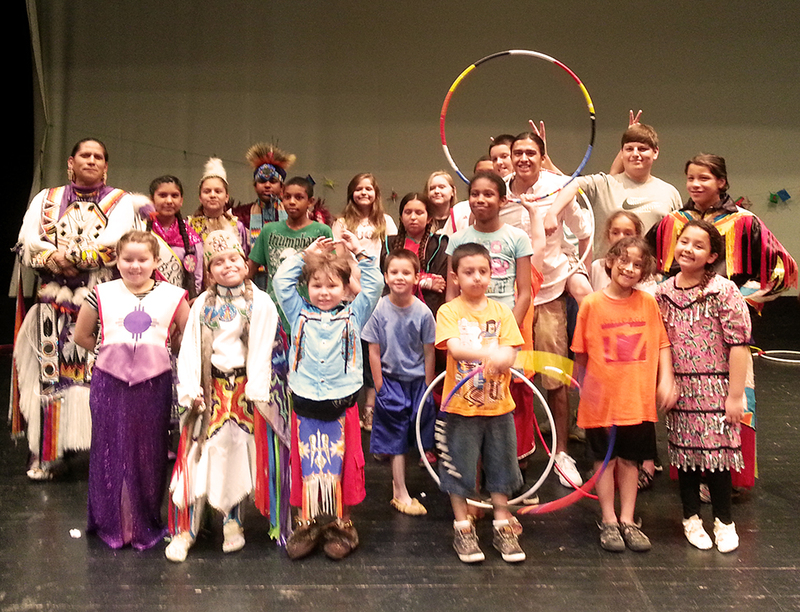 Part of the extracurricular activities and services include spring and summer break programs, tutoring, Saturday Club, and our American Indian Speakers Bureau. Each spring and summer, students participate in cultural and academic programs that focus on science, technology, engineering, art, and math. By providing one-on-one tutoring, students are able to better grasp and hone specific skills in math, science, reading, and writing. Saturday Club offers open discussions of cultural relevance, self-expression through spoken word, creative writing, and other artistic workshops that builds self-confidence and communication skills between students. The American Indian Speakers Bureau brings American Indian professionals, artists and artisans, and dancers to lecture and hold interactive workshops that are culturally based while exposing students to new opportunities. Our outreach to American Indian students and their families are provided through quarterly newsletters, calendars, blog updates, e-Blasts, direct visits, phone calls, etc. The district provides opportunities that can benefit the American Indian students while the grant personnel ensure that families are aware of these program offerings. This includes college and career guidance as well as transition assistance into high school.